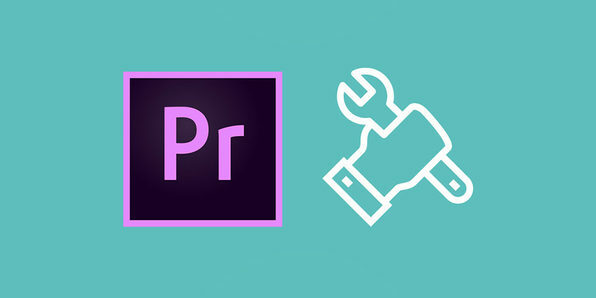 Complete Adobe Premiere Pro Video Editing Course: Be A Pro! 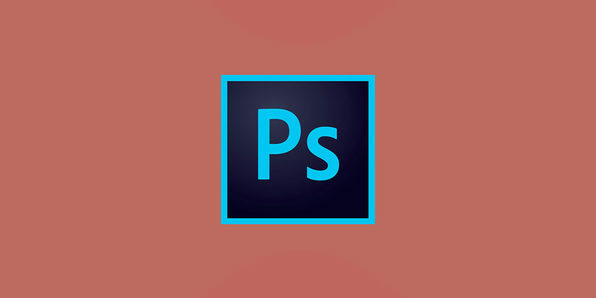 Learning Adobe Photoshop can be a great asset for photographers of all skill levels, granting a greater degree of creative liberty, and even setting you up to take your photography skills to a professional level. 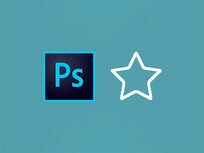 This course will teach you how to organize and use Photoshop efficiently to create dazzling photo effects in no time. Brett Romero is a software engineer and entrepreneur who has started several businesses. Bitesizebschool.com is his latest business, where he writes about applying business principles to the real world and solving technology issues that every online business faces. He has also written desktop applications in languages running from Delphi to C# winforms/WPF, as well as built ASP.NET webforms and MVC based applications. He is also an iOS developer and currently has seven apps in the iTunes App Store. Adobe Premiere Pro CC is one of the top video editing software on the planet and this comprehensive course will teach you everything you need to start editing with the best. 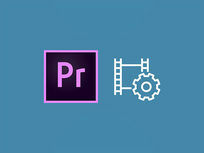 Used in every type of production, from business and marketing videos to music videos and documentaries, Premiere Pro is an essential skill for any aspiring videographer. 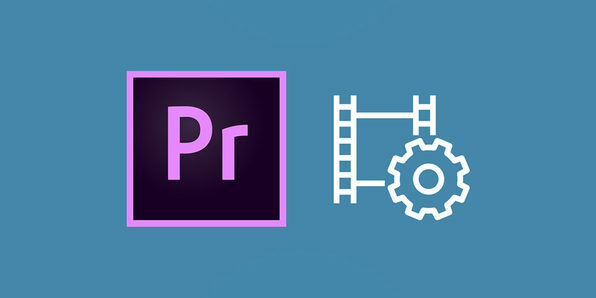 Over this top-rated course, you'll learn this software by actually using it, mastering Premiere Pro in no time at all. Phil Ebiner is passionate about inspiring people through online courses, of which 100,000 students have taken since 2012. He graduated with a Bachelor's Degree in Film and Television Production from Loyola Marymount University, Los Angeles. Over the past 5 years, he has shot and edited thousands of videos that have played everywhere from the movie screen and television to film festivals and YouTube. Watch any professional commercial, YouTube channel, or television series, and one thing they all have in common is a video intro. They're eye-catching and brand-strengthening and in the case of YouTube can help you make a living online. 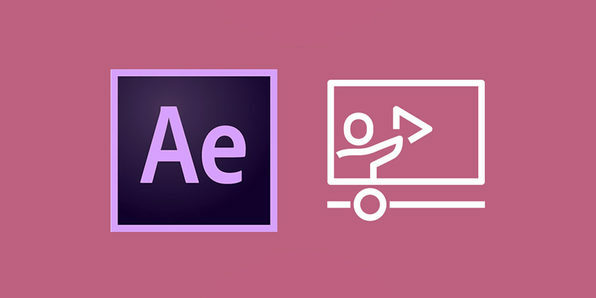 You don't need to hire a professional to do this for you — this course will teach you everything you need to know to create elegant and professional video intros for your brand using Adobe After Effects. 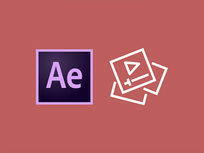 If you're looking to make your videos better, adding motion graphics and visual effects can be a surefire way to do it. Adobe After Effects CC is used by professionals in every type of production from business and marketing videos to music videos to feature films, and this crash course is ideal for producers of all skill levels. Phil Ebiner started teaching online courses in 2012, and now has over 80,000 happy students on Udemy learning all sorts of things from photography to video making. Phil worked as a photographer at a private college a few years ago doing event coverage, marketing and advertising, and social media. Sam Shimizu-Jones has been taking photos his entire life. Growing up in Santa Cruz, CA, he fell in love with photography skating around town. Since then, he's traveled the world taking photos for business and pleasure. 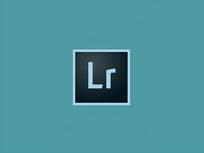 If you're watching a well-edited, polished video, it was likely made with Adobe Premiere Pro. The go-to video editing application for creative professionals, Premiere is an indispensable part of any videographer's toolbox. 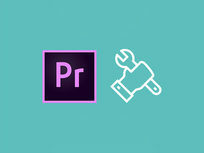 You'll learn how to edit audio, add transitions, and more, tapping into Premiere's rich array of tools to turn out polished videos certain to impress. 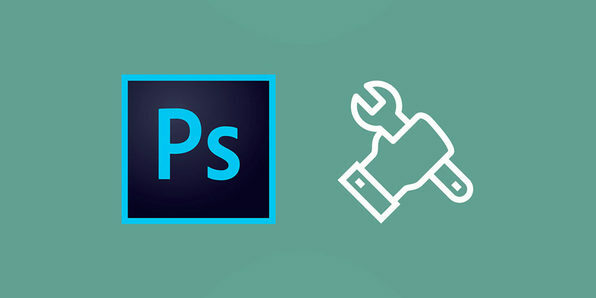 You probably at least know of Photoshop, the world's leading photo editing software, but you might not know quite how to use it to its fullest potential. 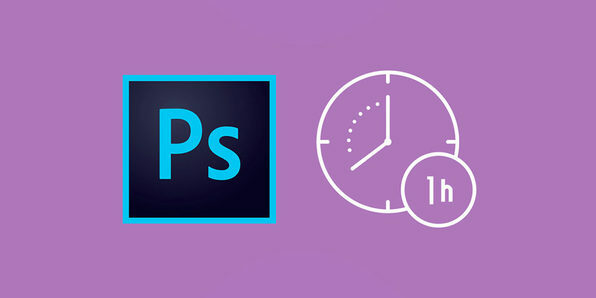 In this course, you'll go from zero to hero in Photoshop, mastering all of the editing tools available, as well as the design capabilities. Whether you want to use Photoshop for business or pleasure, this course will give you all the tools you need to succeed. 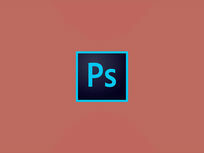 If you ever wanted to learn Adobe Photoshop, then this is the course for you. This project-based course will help you build real-world apps that you can use in your portfolio so you gain practical, employable skills immediately. John Bura has been programming games since 1997 and teaching since 2002. John is the owner of the game development studio Mammoth Interactive. This company produces XBOX 360, iPhone, iPad, Android, HTML 5, ad-games and more. Mammoth Interactive recently sold a game to Nickelodeon! John has been contracted by many different companies to provide game design, audio, programming, level design and project management. To this day, John has 40 commercial games that he has contributed to. Several of the games he has produced has risen to the top 10 in the Apple's app store. In his spare time, John likes to play ultimate Frisbee, cycle and work out. This course is intended for aspiring outdoor photographers who wish to train their eye and hand at editing RAW images with ease and joy. 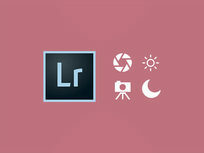 It's as much a course about working with Adobe Lightroom as it is about actual outdoor photography. Here, you'll learn the essentials of good outdoor photography without being bogged down in theory. Paul Hassell isn't strictly a photographer. Paul is in the light business. An entrepreneur since the age of fifteen, a lover of solitude, and a loyal friend, Paul defies convention at every turn. You’ll walk away from talking photography with him, and you’ll have the sense that Paul is doing what he was created to do. This at-home-ness in himself and his craft becomes a kind of permission for others to find their vocations and live them. Paul found what makes him tick and organized his life around that calling. He designed his own major at The University of TN: Freelance Photography and Writing for the Natural Environment. That's a mouthful. He's a member of NANPA, SANP, and the NSA, but the credentials matter less to him than sharing the profound experience. He points the way to a bigger truth and deeper reality. Though he travels the world leading adventurous photography tours, Paul places a high value on shooting in his backyard where his journey first began—the Great Smoky Mountains. Paul believes that the intimate knowledge of a place will always show clearly through in an artist’s work. Thus, it is his portfolio of images from the Great Smoky Mountains that he sells again and again. Paul is the proud owner of Light Finds, Inc. He lives with his wife Nora in the comfortable town of Kodak, TN. Their home along the French Broad River has become their base camp. Paul has been published in National Parks Magazine, Time/Life, Nature’s Best, National Wildlife, and National Geographic books. 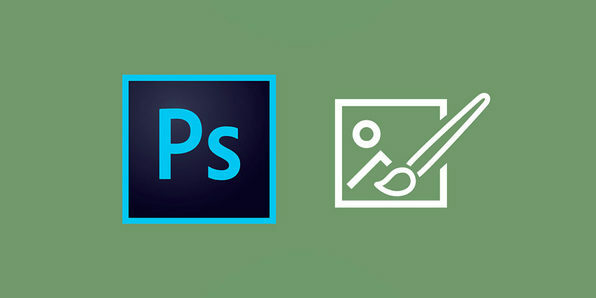 This course will take you from the very basics to more advanced techniques in Photoshop. 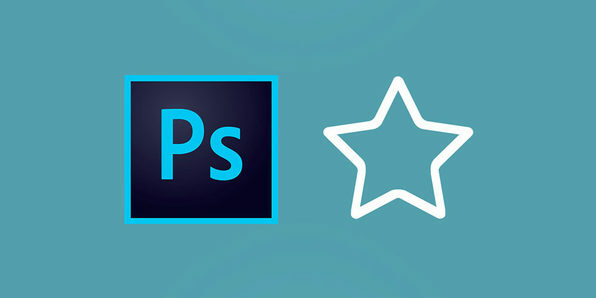 From photo editing to designing complete websites, this course will leave no stone unturned. You'll learn how to make your workflow more efficient so you can spend less time completing projects and more time getting more clients to increase your freelancing profits. Like learning? SkillSuccess helps you learn anything, anytime, anywhere. This comprehensive Photoshop training will take you from absolute beginner to proficient user in no time at all. Through real hands-on projects, you'll learn the best techniques that require minimal effort to produce maximum results. 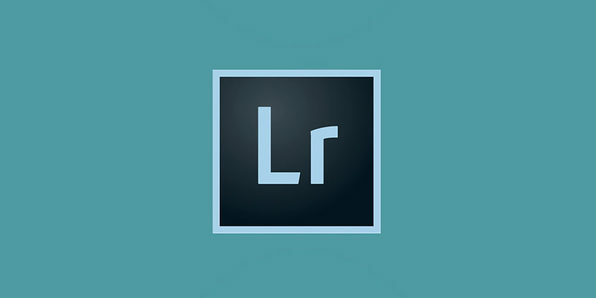 Adobe Lightroom is one of the premier photo editing softwares available, and also one of the most intuitive. 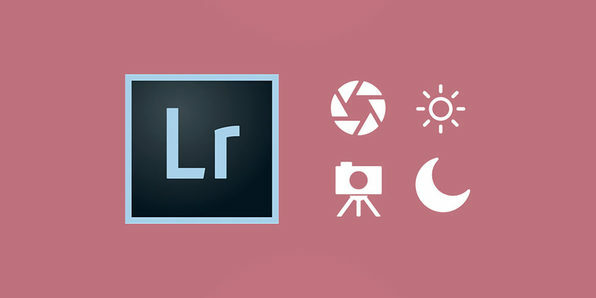 From simple exposure adjustments to more complicated retouching, this course will teach you how to use Lightroom to its full potential, for whatever uses you might need.